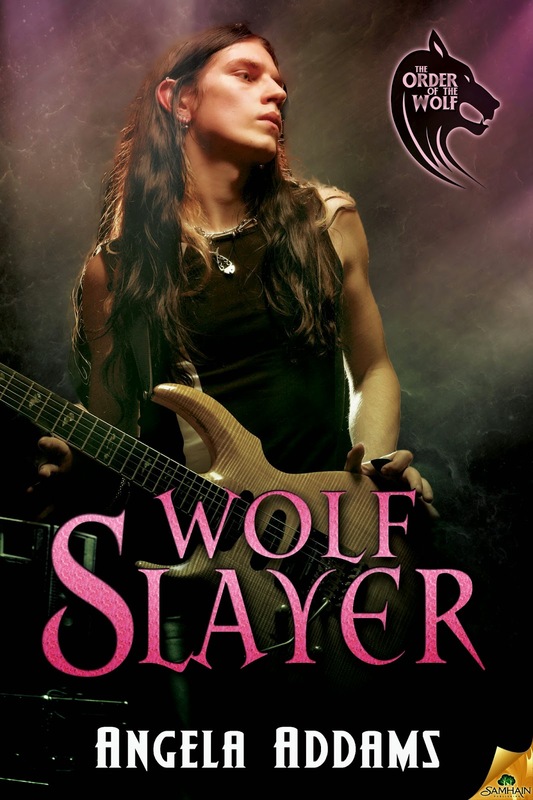 Here's another amazing cover in my The Order of the Wolf series coming soon at Samhain. 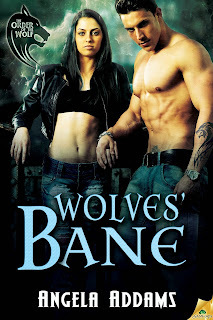 This is book #3, Wolves' Bane and is my first FULL length (90K) novel to be published January 2015. I am so excited! I think this cover is awesome and fits so well with the others. 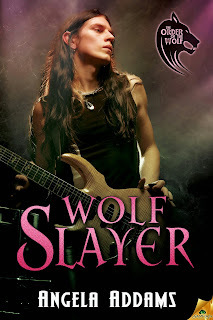 Where the first two novellas are told from the werewolf perspective, Wolves' Bane is told from the other side...the Hunter/Huntress perspective. I can't wait to invite you all into my world. The Order of the Wolf series starting in July 2014 with Cursed.